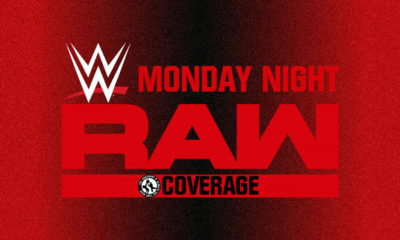 When will WWE’s Tribute To The Troops air? 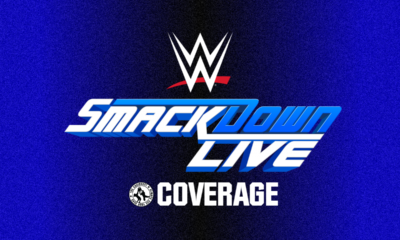 As we’ve noted, the WWE is holding two television tapings today with tonight’s SmackDown Live in Austin, Texas, while today the company will be shooting its yearly Tribute To The Troops special nearby at Fort Hood. 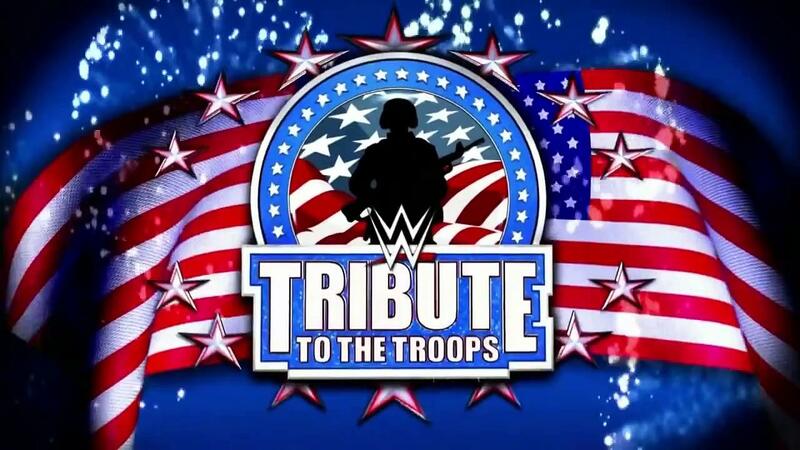 STAMFORD, Conn. and Fort Hood, TX., December 4, 2018 – The 16th annual WWE Tribute to the Troops celebration will be held today at Fort Hood with a two-hour special airing Thursday, December 20 at 9/8c on USA Network. This year’s celebration will feature a special appearance by Jon Stewart, former host of The Daily Show and a long-time supporter of our servicemen and women. In addition, rising country music star Morgan Wallen will perform for the troops in attendance. While in Fort Hood, WWE Superstars will spend time giving back to military personnel and their families. Activities include a Be a STAR bullying prevention rally, as well as hospital visits and military outreach initiatives across the base. 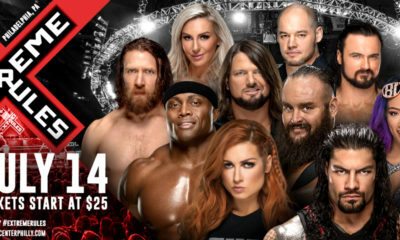 WWE will also make a financial contribution to Celebration of Love, a local non-profit organization dedicated to supporting U.S. soldiers, veterans and their families through their Soldiers of America program. This year, Celebration of Love is holding a Christmas Toy Drive, gifting 1,200 bikes and toys to military children at Fort Hood. WWE last held Tribute to the Troops in Fort Hood in 2010. Will you be tuning in to this year’s Tribute To The Troops? Let us know on social media @theCHAIRSHOTcom and always remember to use the hashtag #UseYourHead!